Shimla: The Himachal Pradesh Government has announced to release additional Rs. five crore for clearance of pending medical bills of pensioners. 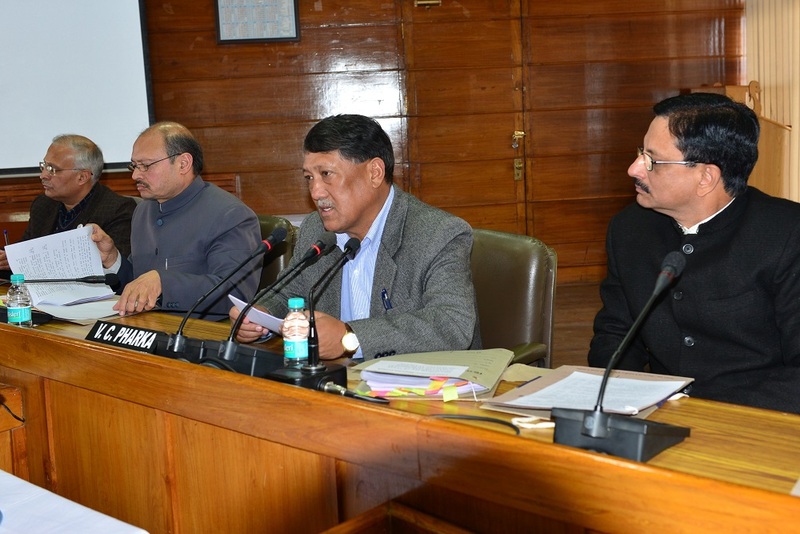 Chief Secretary VC Pharka, in a JCC meeting for the State Government pensioners today, said the Government was sympathetic to the pensioners’ grievances and added that all benefits due to the pensioners had been released by the Government from time to time. Pharka revealed the Government had already released Rs. 59 crore for payment of medical reimbursement bills to the Government pensioners or their family members. He said pensioners who could not submit proof of age on attaining the age of 65 years, 70 years and 75 years will be released pension allowance from due date after producing the age proof. More than 80 pensioners and representatives of various association participated in the meeting. Additional Chief Secretary Dr. Shrikant Baldi conducted the proceedings of the meeting.